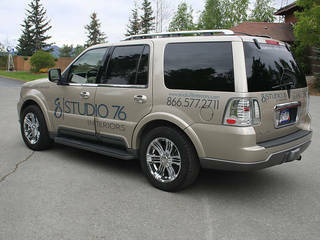 We carry a wide range of indoor and outdoor sign and graphics products to help you promote your business. 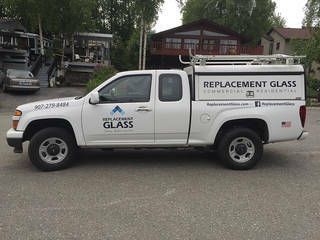 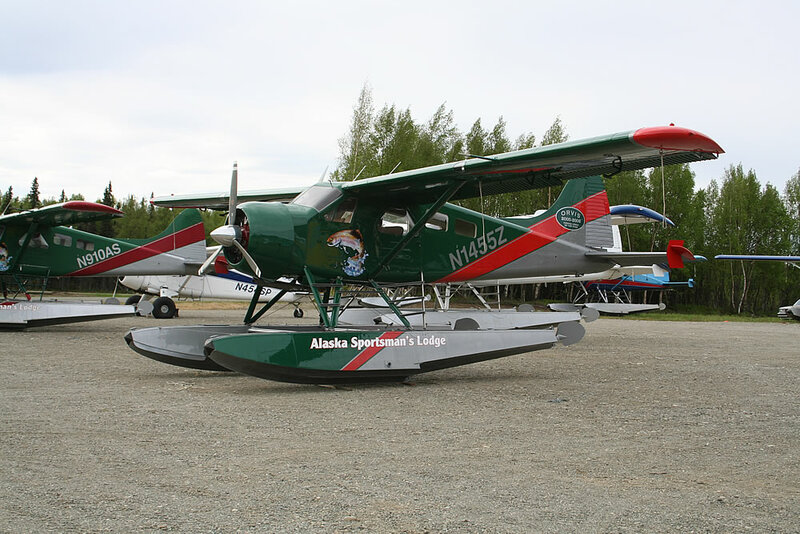 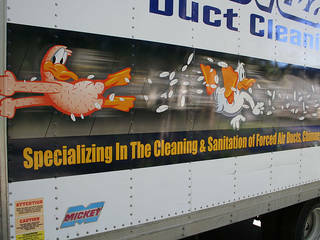 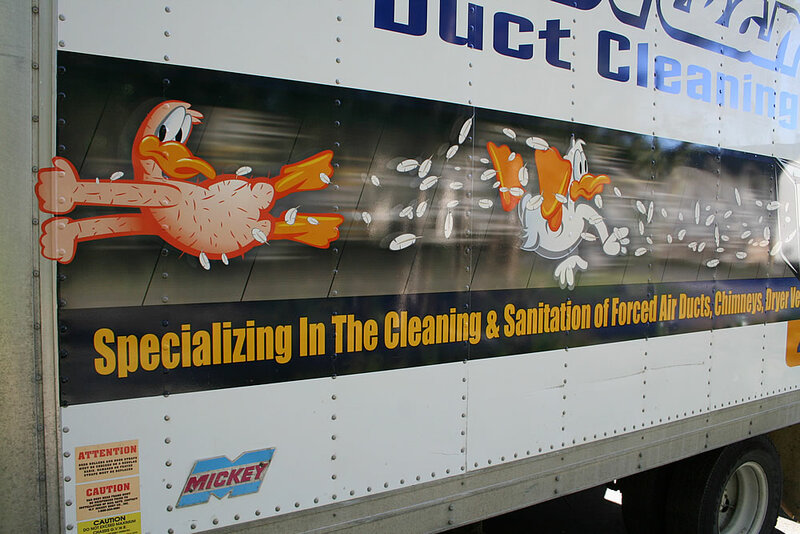 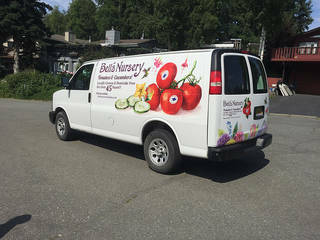 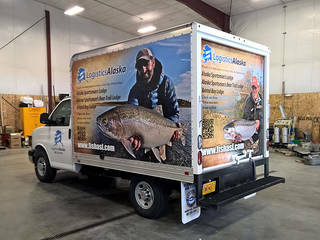 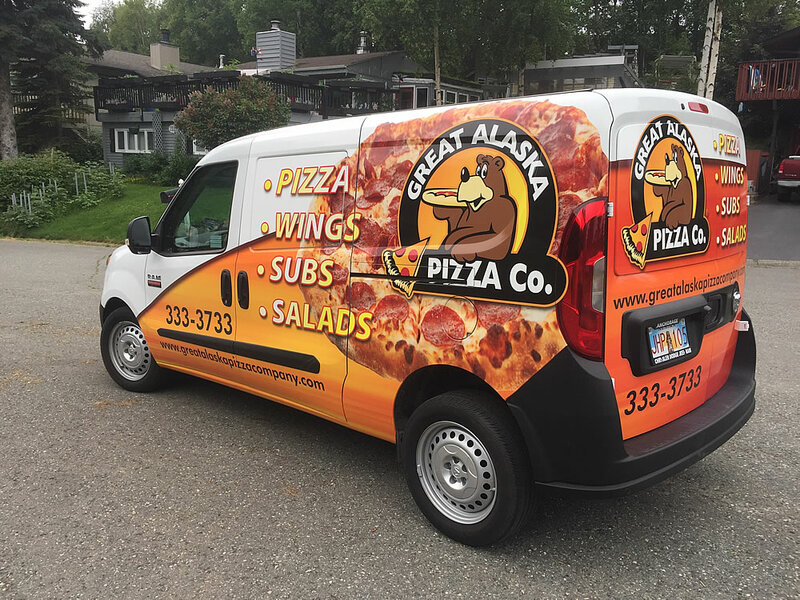 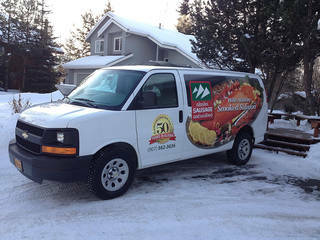 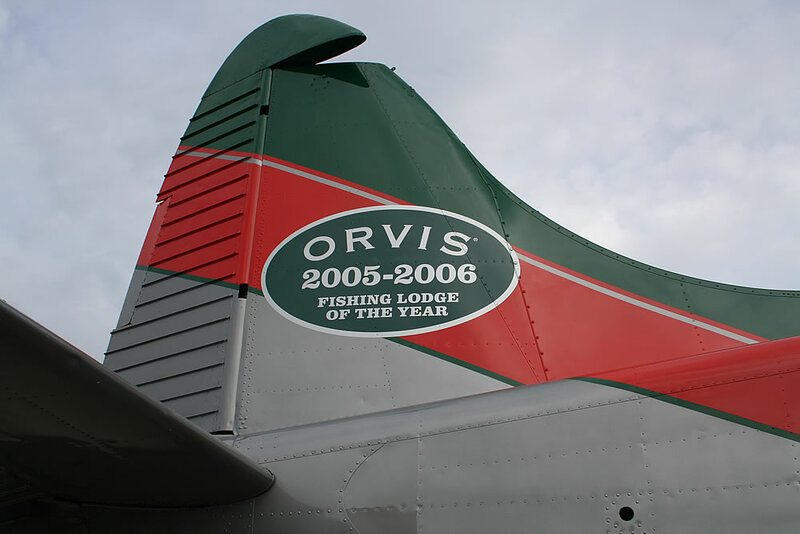 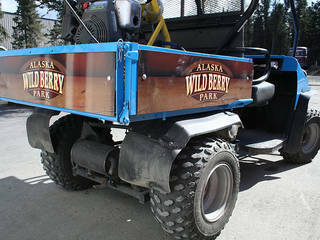 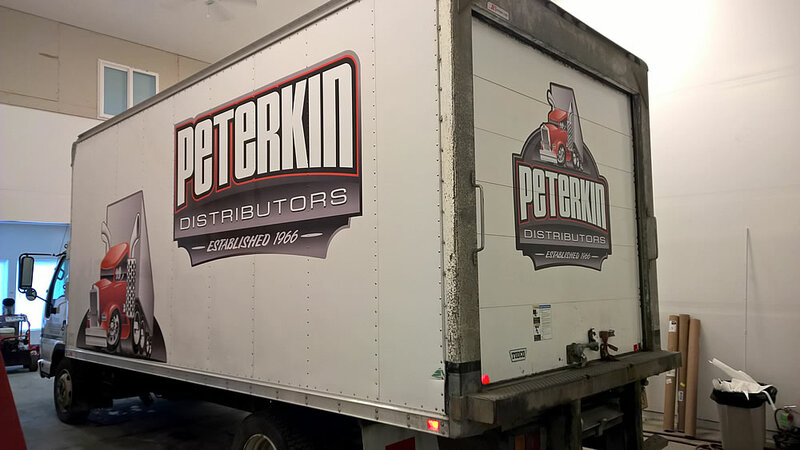 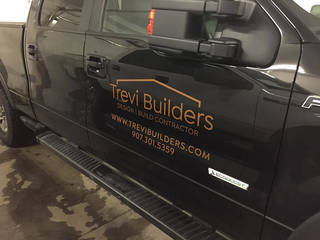 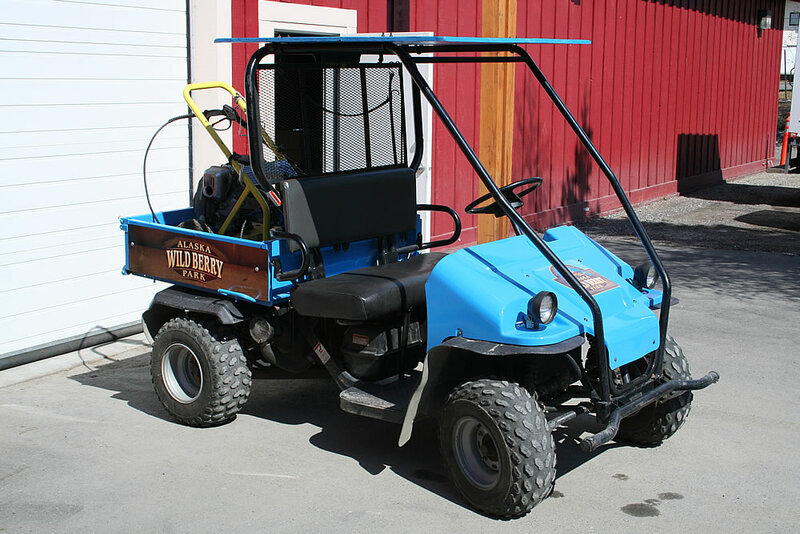 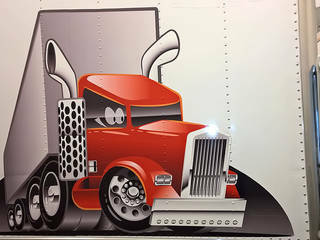 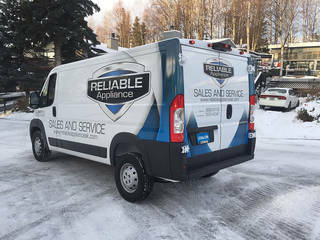 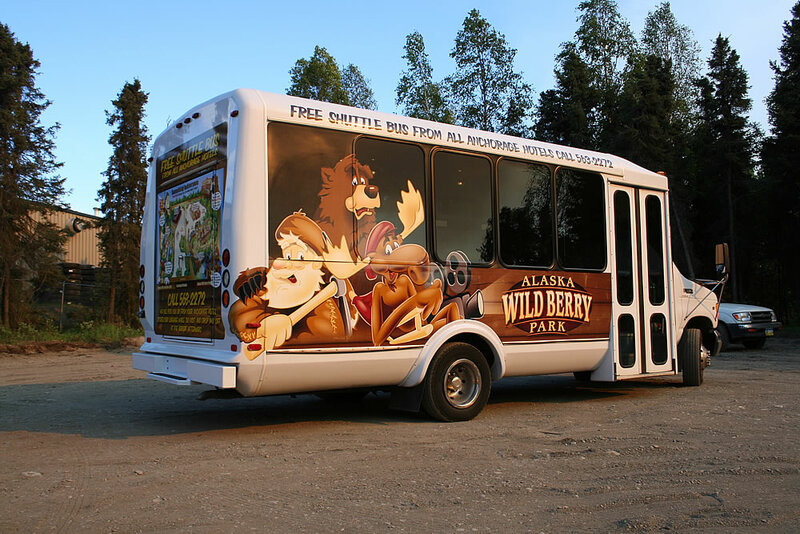 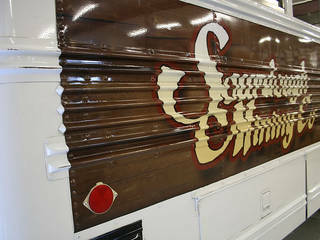 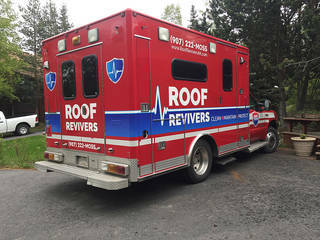 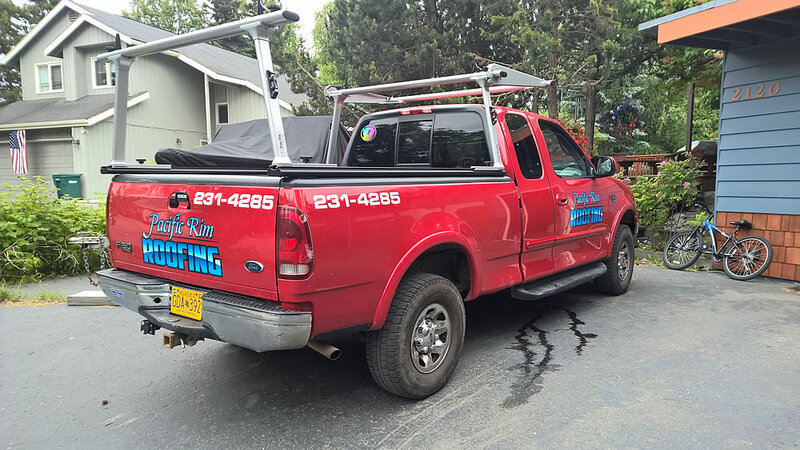 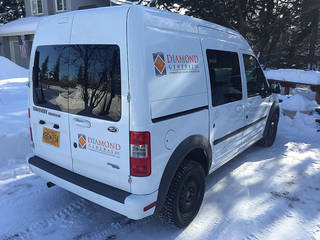 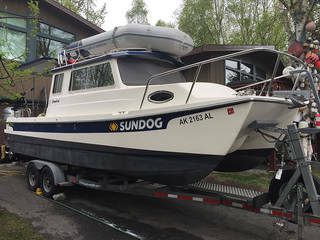 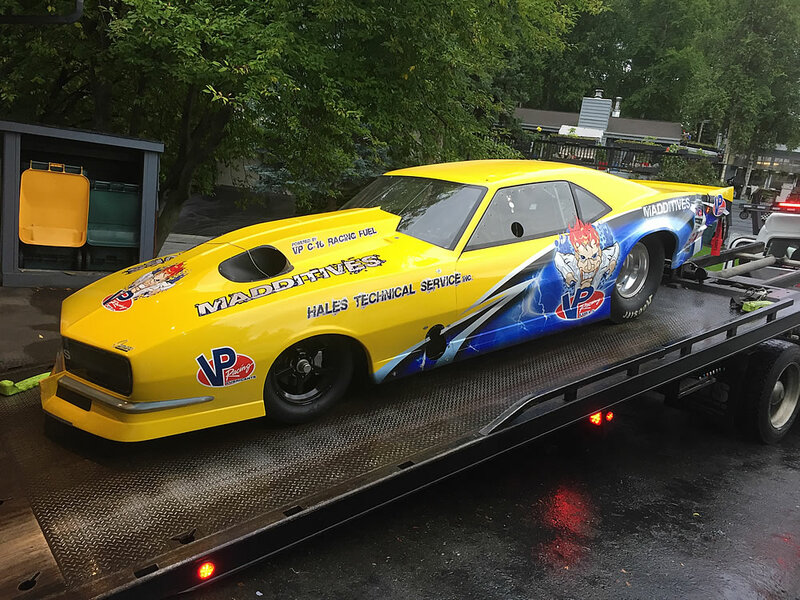 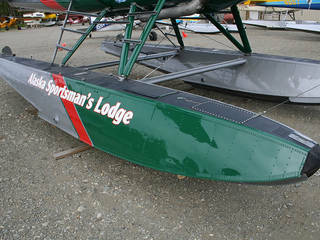 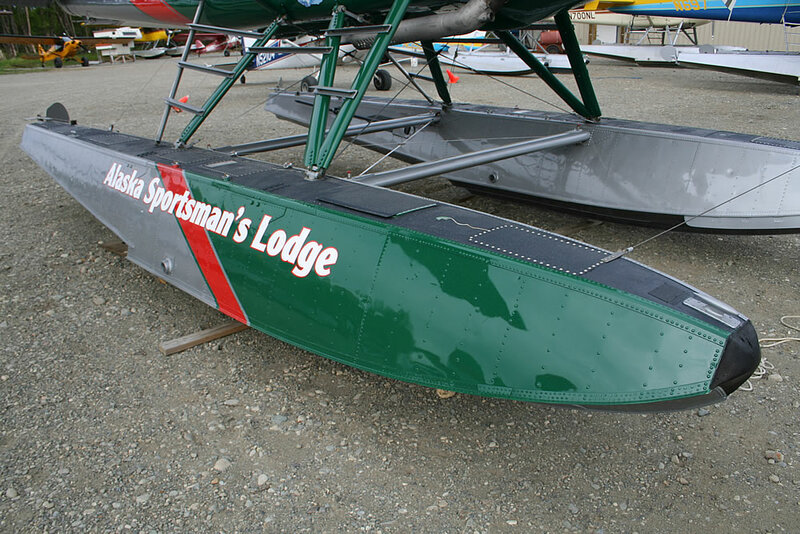 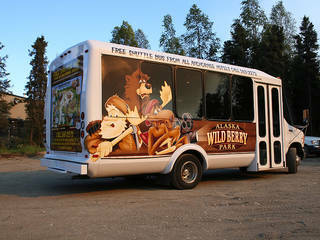 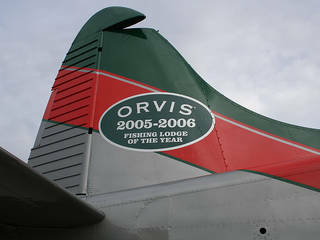 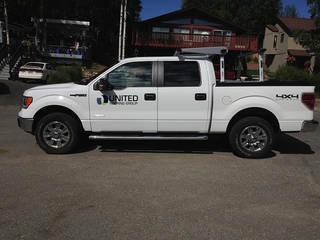 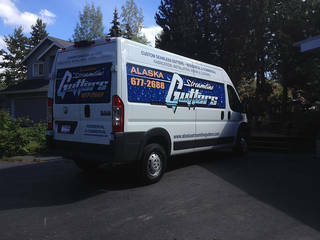 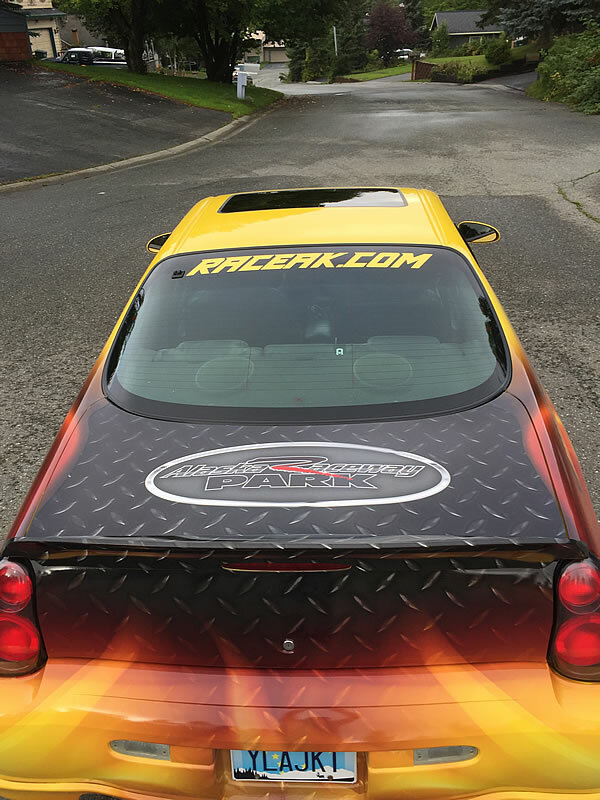 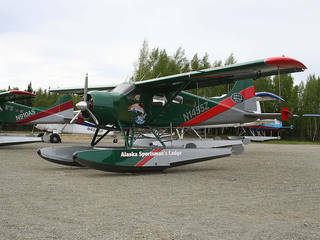 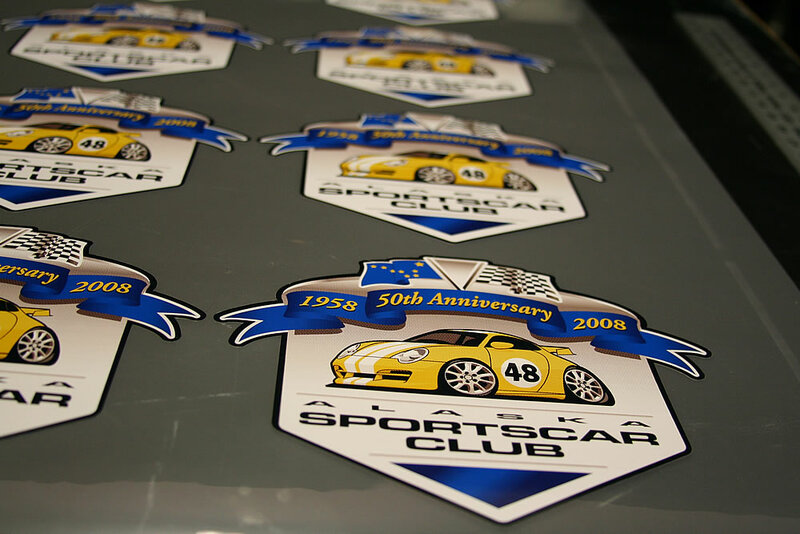 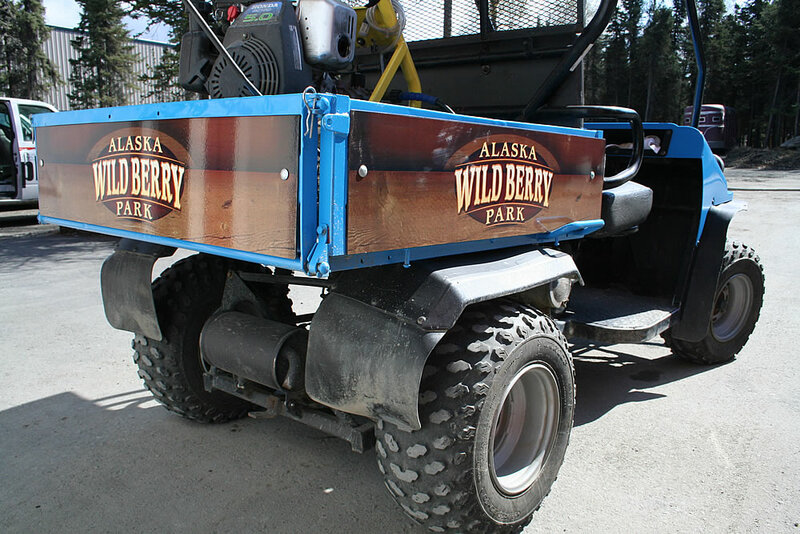 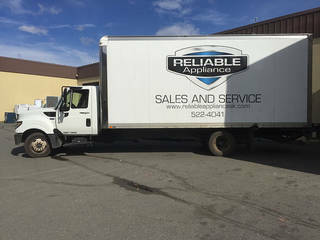 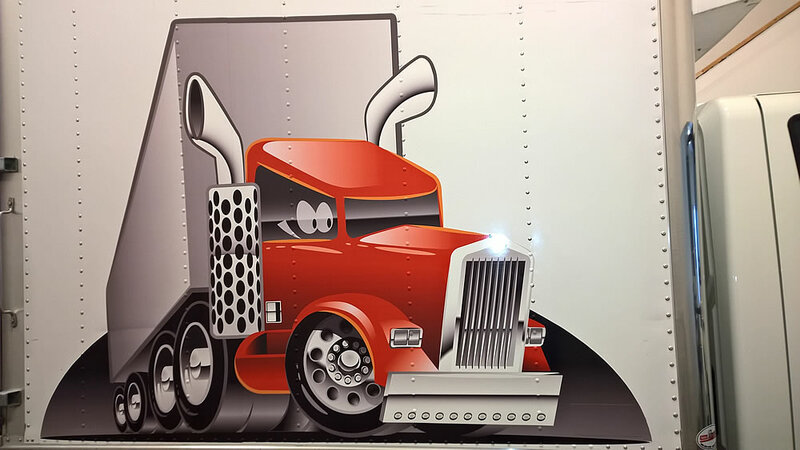 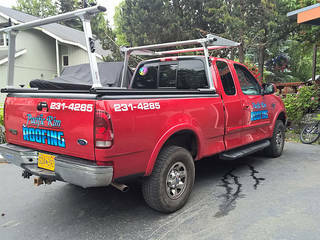 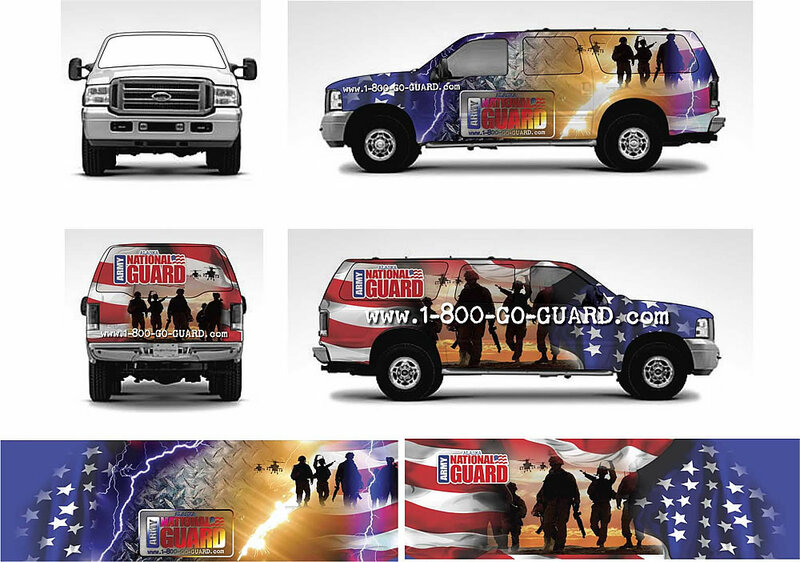 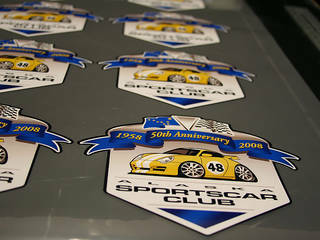 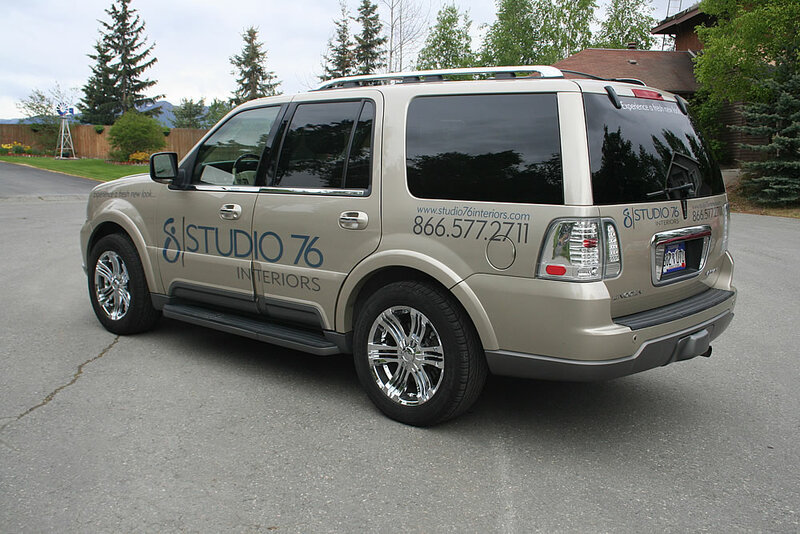 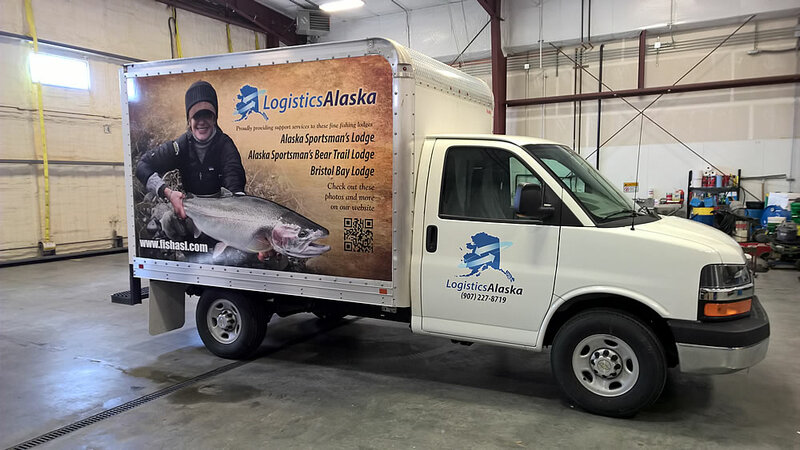 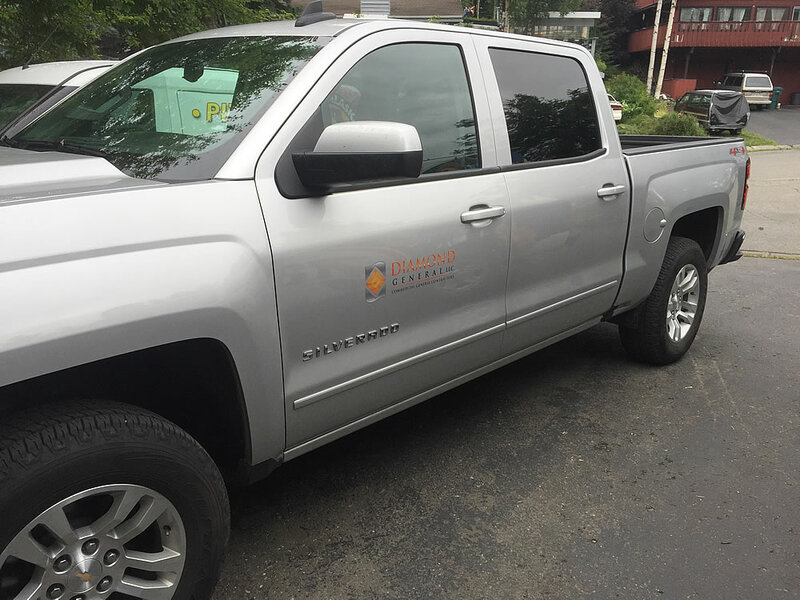 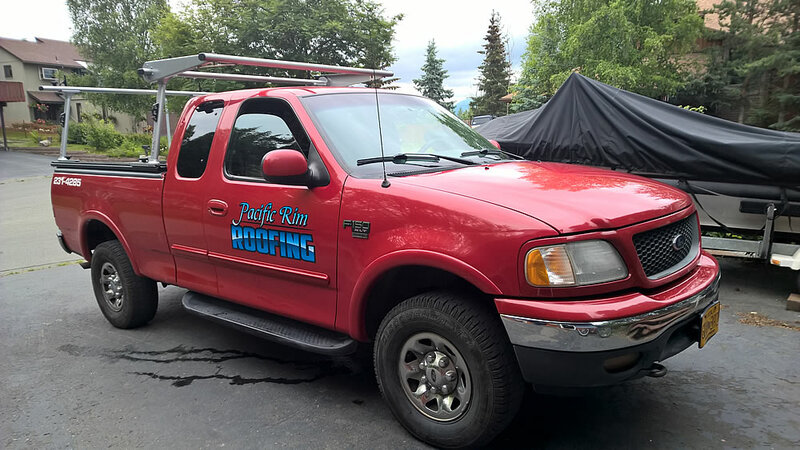 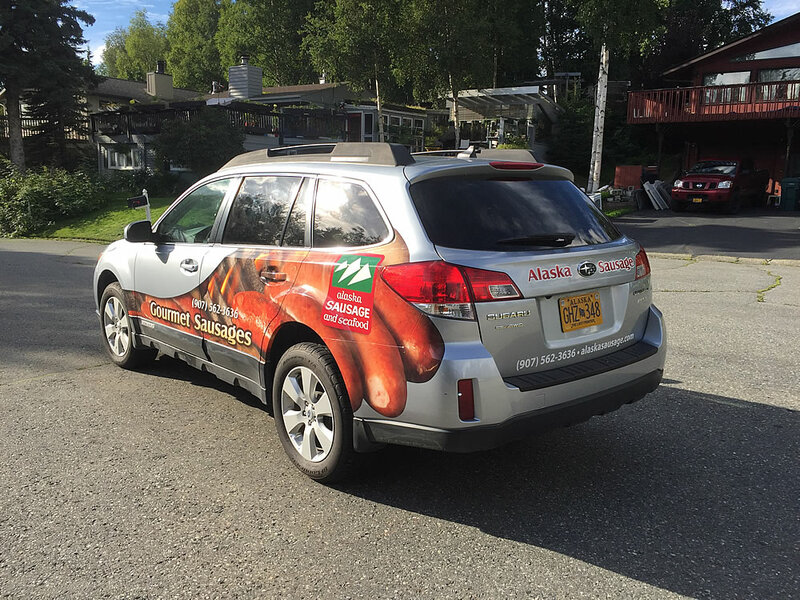 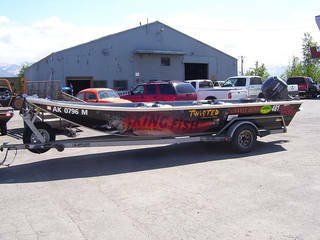 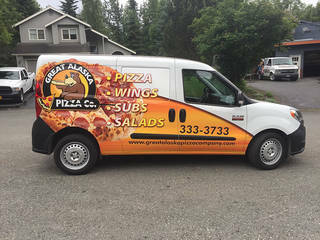 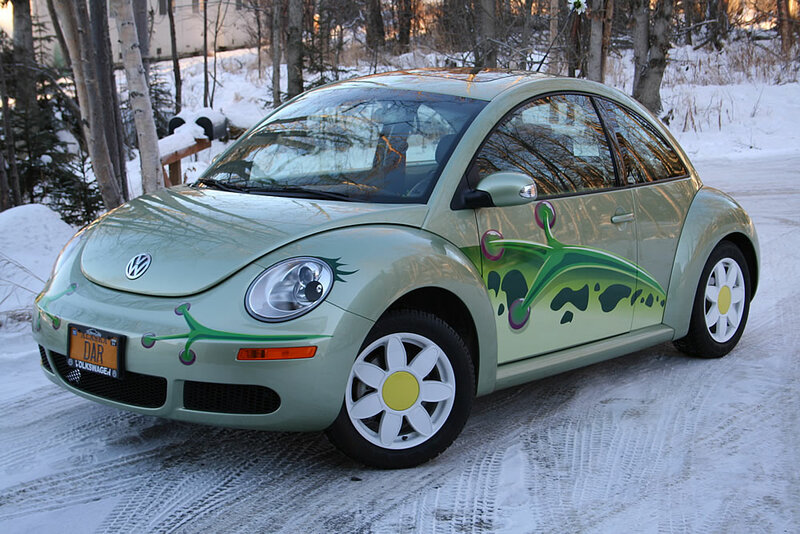 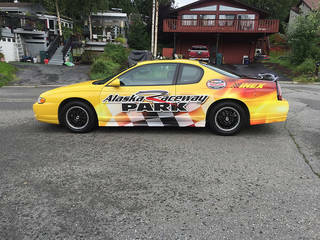 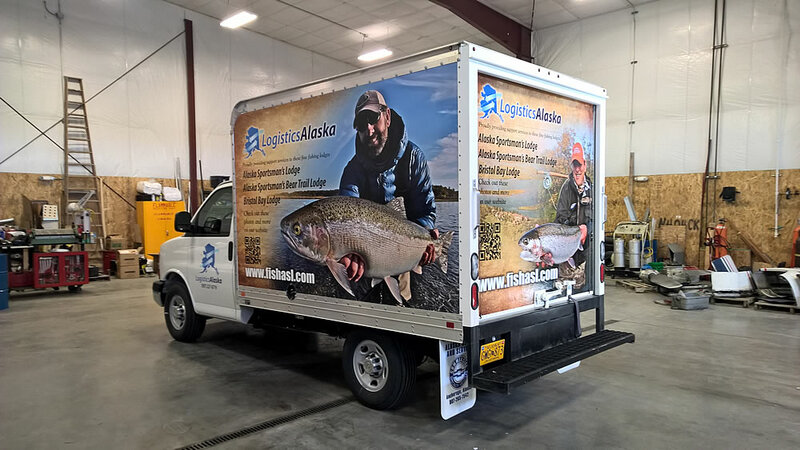 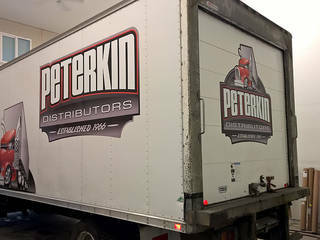 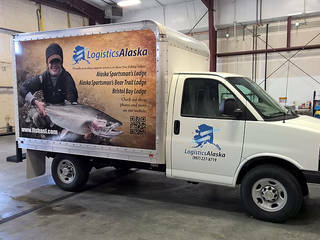 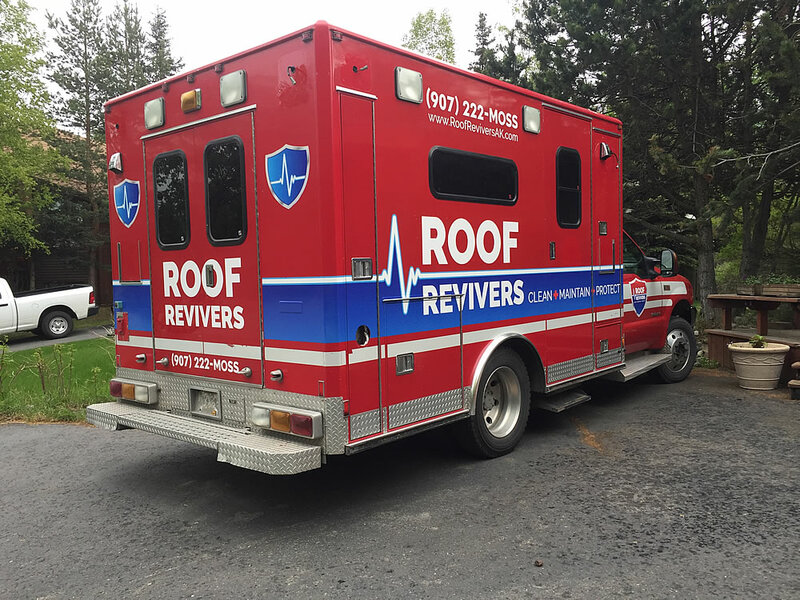 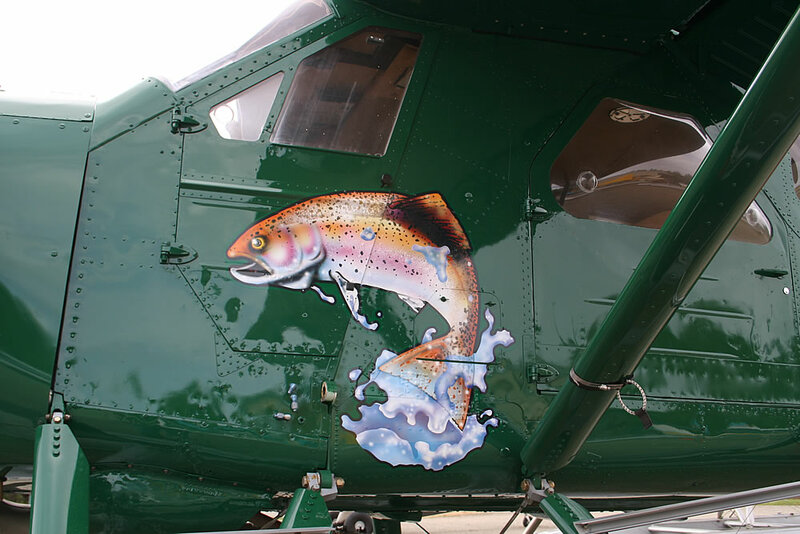 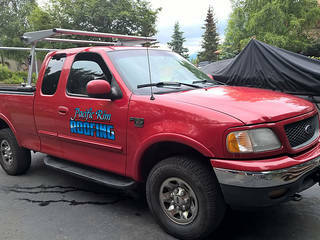 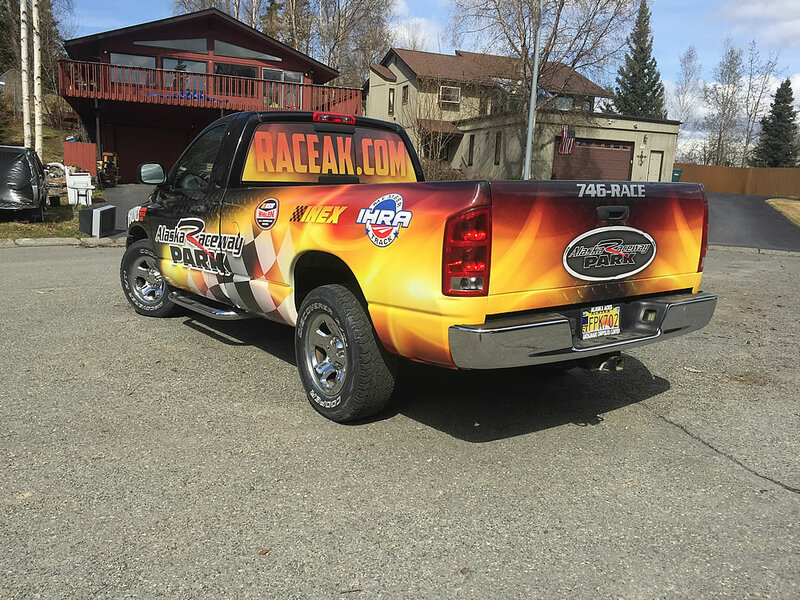 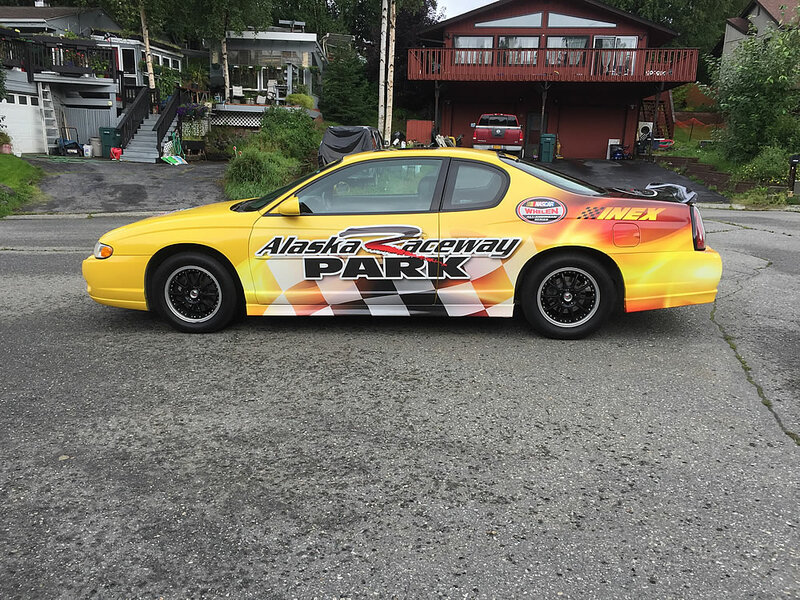 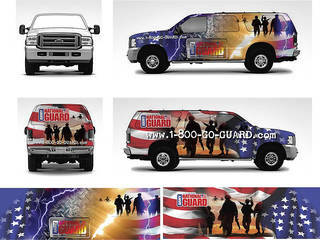 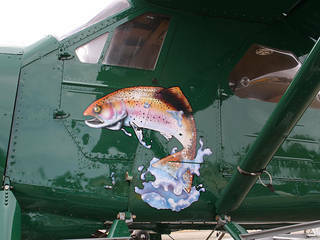 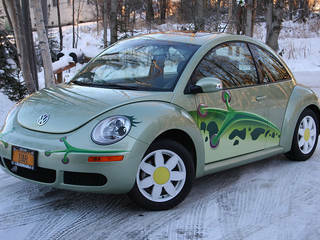 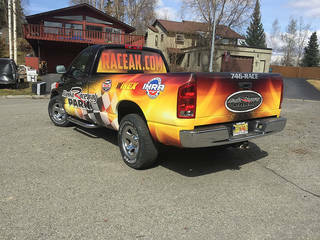 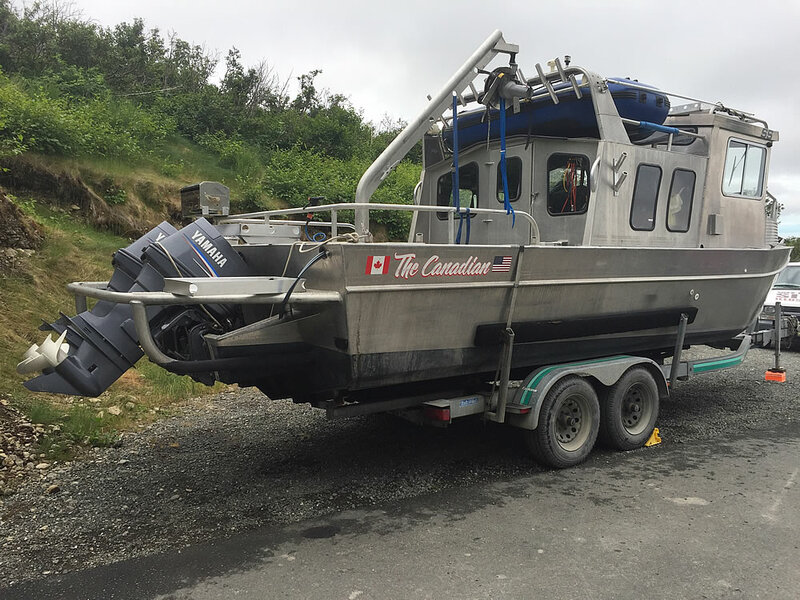 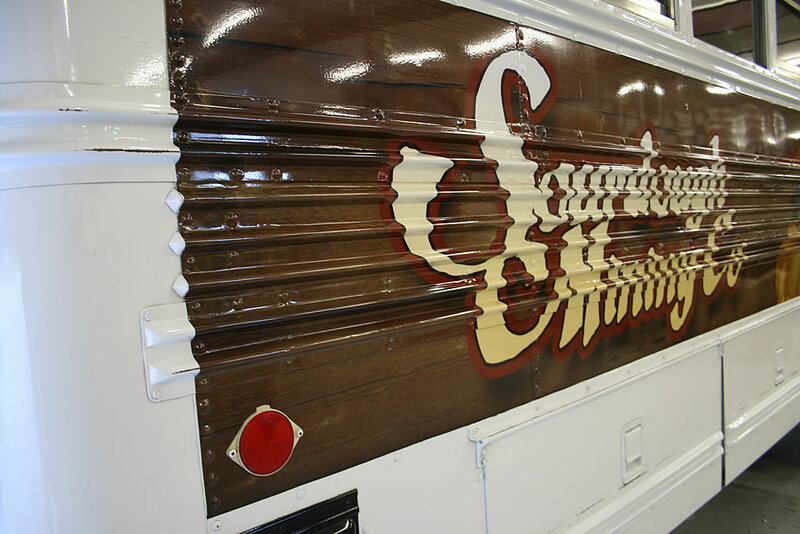 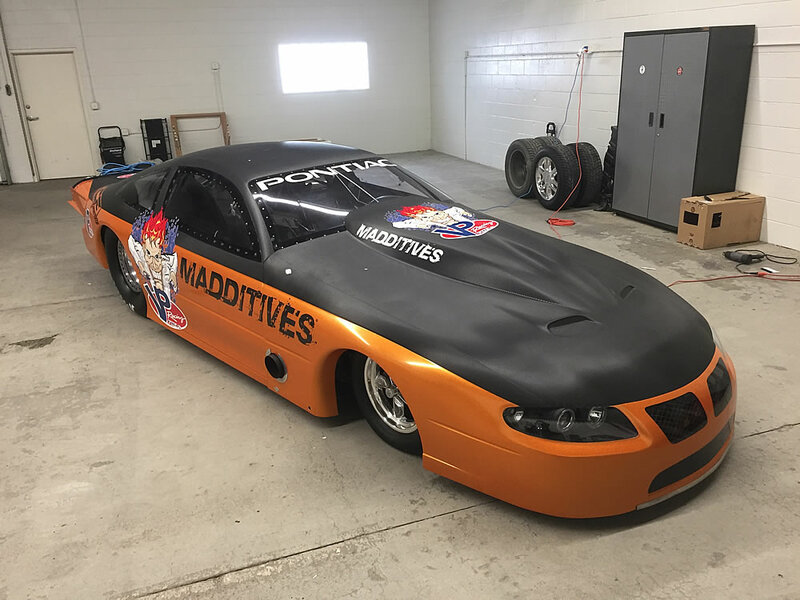 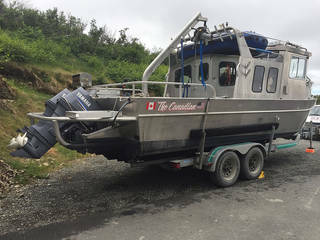 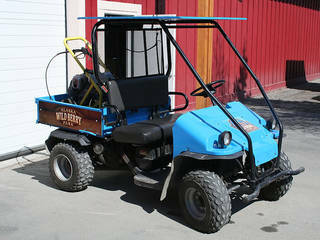 We can produce cad cut vinyl, printed vinyl, vehicle wraps and truck lettering right here in Anchorage, Alaska. 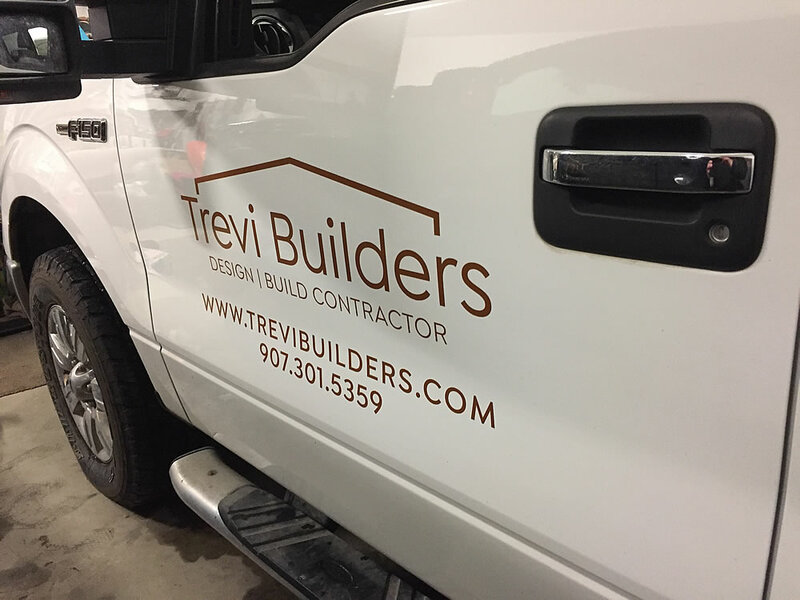 Take a look at some of our past projects below.